Meghna is one of the largest and most important rivers of Bangladesh. Therefore, Bank of Meghna: Chandpur, Lakshmipur & Noakhali area is related with the surrounding areas of the river Meghna. 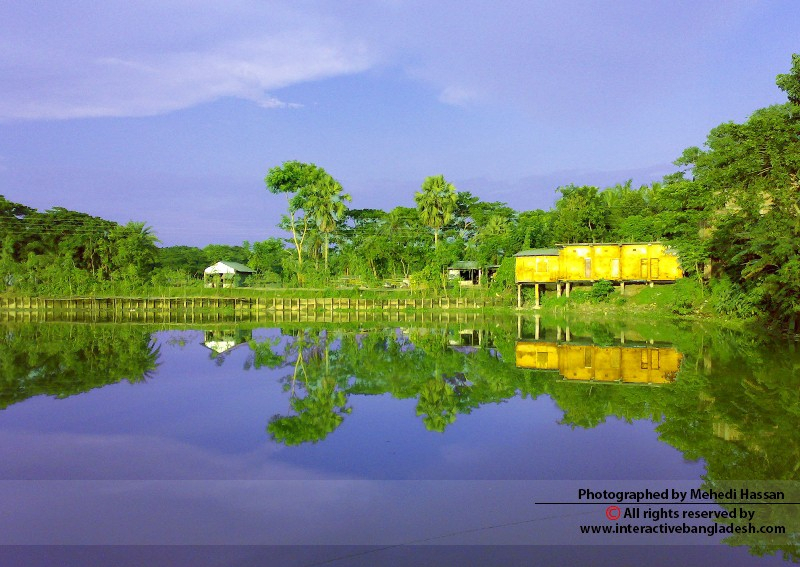 This area is famous for the plenty of hilsha fishes and the second largest river port (Chandpur) of Bangladesh. These hilsha fishes are collected from different places of this particular area and traded at the river port area. Meghna is the largest source of fresh water fish of Bangladesh. Dakatia is another important river of this area. 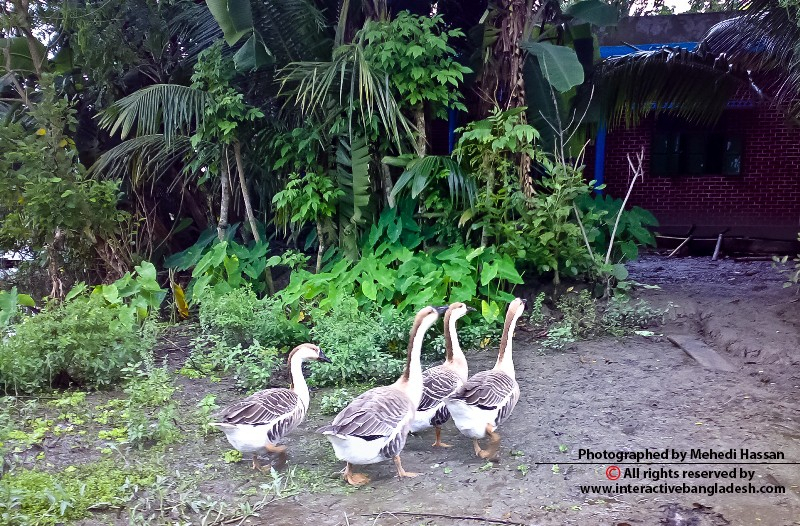 The chars in Meghna in the district of Noakhali, Chandpur and Lakshmipur are the main attractions of this area. This area is mostly a rural area but one can find some urban and sub urban areas in this region. The region has some archaeological sites also. These are the symbols of ancient history of this river basin. One can go this region by road or water ways. 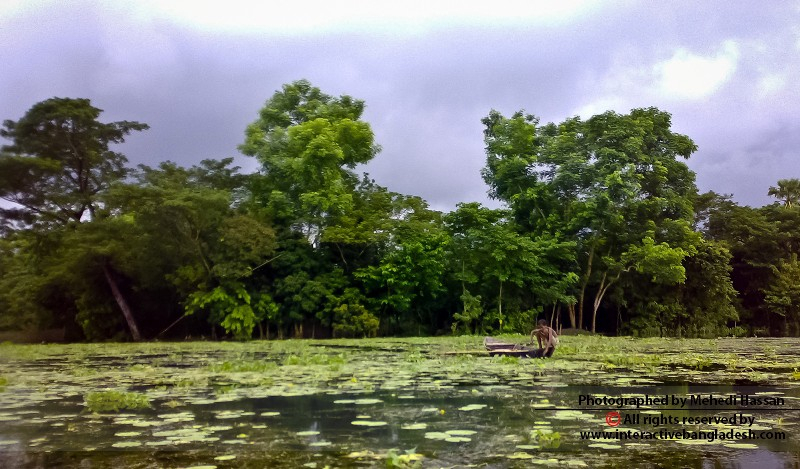 To feel the native flavor of Bangladesh, one can easily choose this area. One can find the root of Bangladesh and its culture in this area.